Summer re-cap, now with photos! 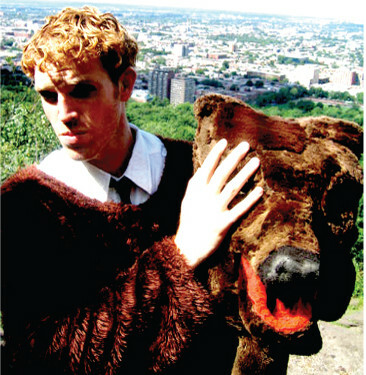 Songs for Terrible Children is a cycle of original music for younger audiences that uses satire to address challenging social issues. Billed as a sort of “Stephen Colbert for kids”, these songs open up opportunities for reflection and discussion around issues such as bullying, body image, social diversity, and the environment. 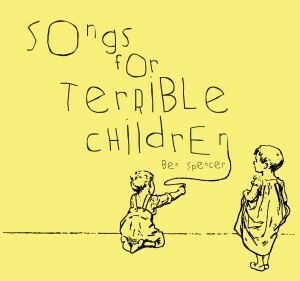 Though crafted with a mid-elementary age group in mind, the universal silliness of Songs for Terrible Children may resonate with young and old. 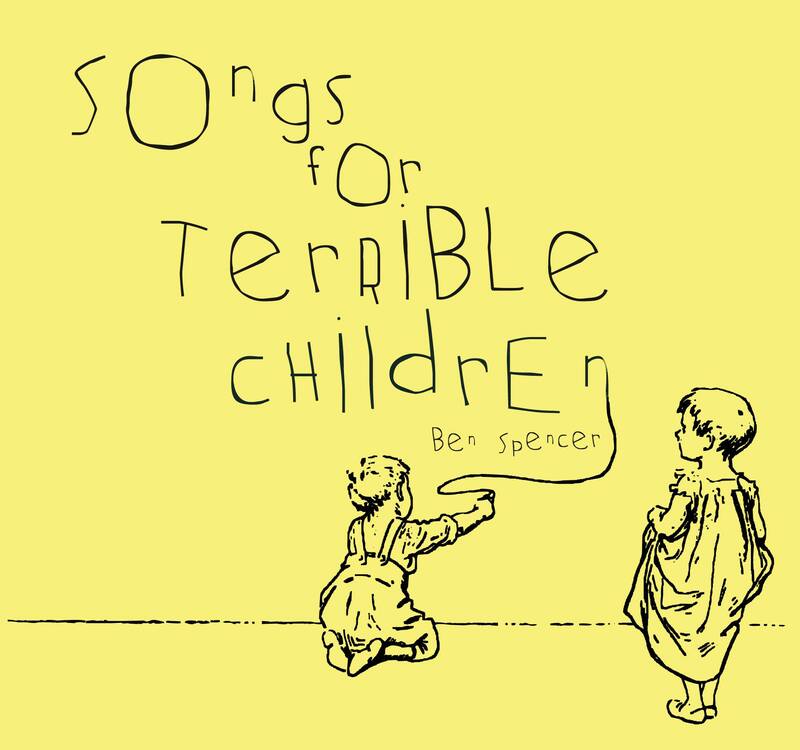 This is the work of Ben Spencer, a prairie-born songwriter, poet, performer, and producer who spent the last decade in Montreal, releasing three full-length albums of original acoustic music and touring extensively across Canada. 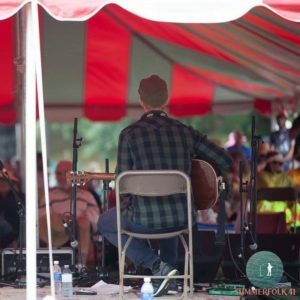 He has appeared at such events as NXNE, the Edmonton Folk Music Festival, the Trout Forest Music Festival, North and South Country Fairs, the Regina City Folk Festival, the Montreal Fringe Festival, and countless others.